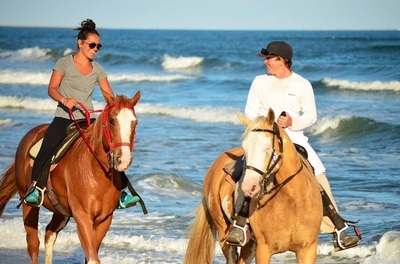 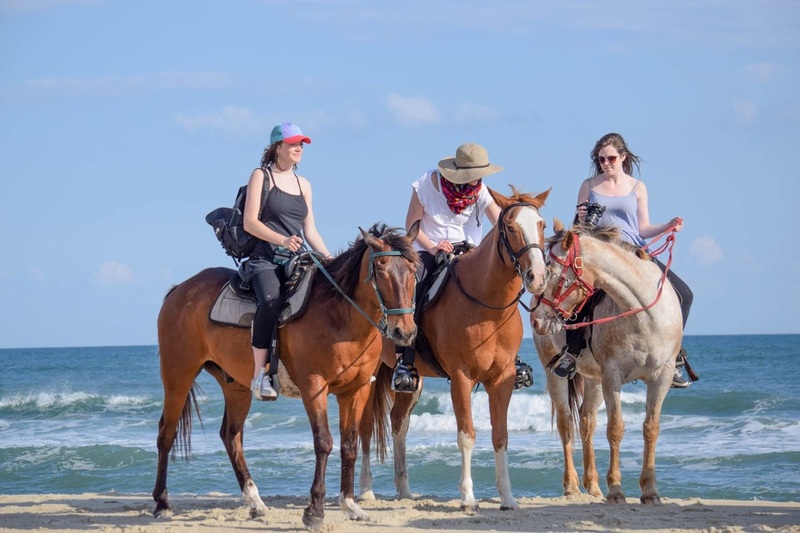 Coastal horseback riding with an experienced guide is a not-to-be-missed experience on the Outer Banks. The rides are delightful and invigorating, and help to connect guests with Hatteras Island’s beautiful natural surroundings. Experience a profound sense of freedom and adventure. Of course the iconic Cape Hatteras Lighthouse and beautiful beaches are some of the top sites to visit, but visitors alike have named Equine Adventures as one of those “must do’s” while visiting Hatteras Island. 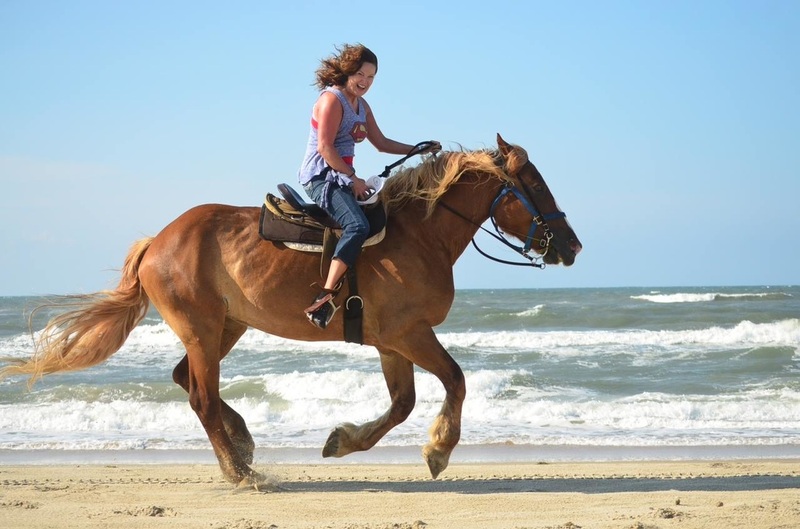 Visit our Beach Rides page to book your adventure!